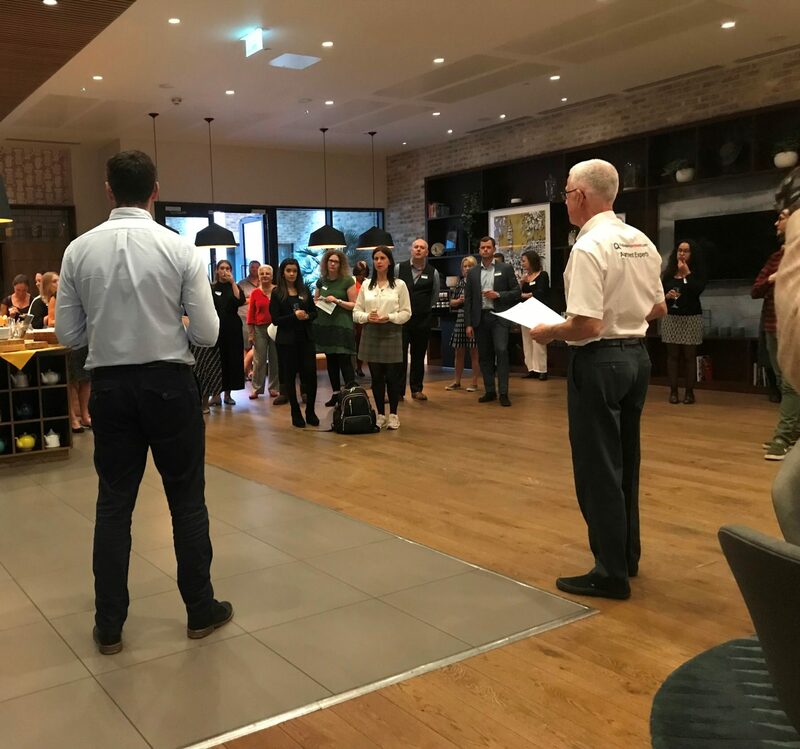 On the 13th September, we held an event at the Staybridge Suites Vauxhall – one of our valued partner apartment operators – in conjunction with the PA Club. After picking up a complimentary glass of wine on arrival, attendees enjoyed a welcome talk from Michael of the PA Club, followed by our very own Robert who introduced the manager of Staybridge Suites and set the scene for the evening’s proceedings. 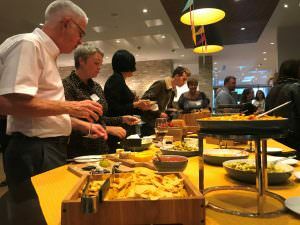 Plenty of networking ensued over a tasty buffet and drinks, and a number of PAs took the opportunity to view some of the hotel’s modern apartments. 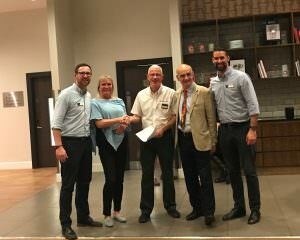 The evening was rounded off with a London-based quiz we had put together, where entrants had the chance to win a night’s stay at the Staybridge Suites! The PA Club also holds an ‘Ask Abbie’ event twice a year which features a mini show with exhibition stands and tables, where PAs and EAs can interact with a variety of partners, as well as take part in several informative seminar style sessions. 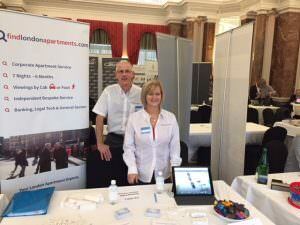 On 12th October, we attended our second Ask Abbie show which took place at the Amba Hotel in Charing Cross and attracted about 300 PAs and EAs from around the UK. We were happy to answer questions from attendees, and gave out branded connectors and chocolates as a little something to remember us by! 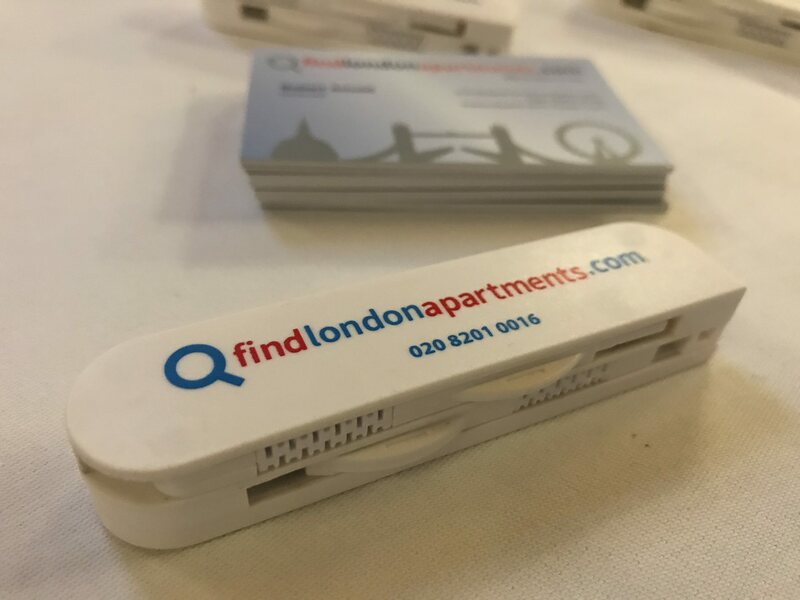 We look forward to taking part in the next event where we can meet more PAs and EAs from across the country and share our knowledge of London’s top serviced apartments!